A blog about all things geek. 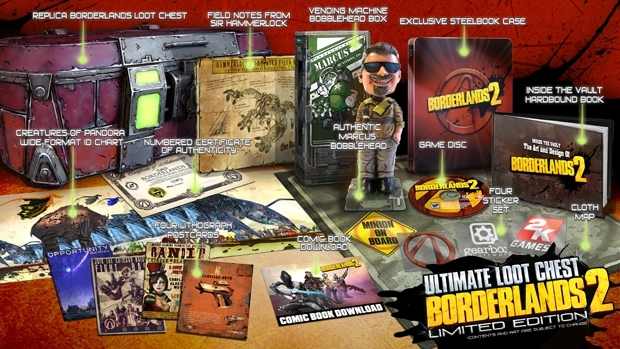 EBGamesAus just announced on Twitter at 12pm tomorrow, EB Games Australia will have an EXTREMELY LIMITED stock of Borderlands 2 Loot Chest Editions on their website. So get your credit card ready and keep F5 at the ready! !